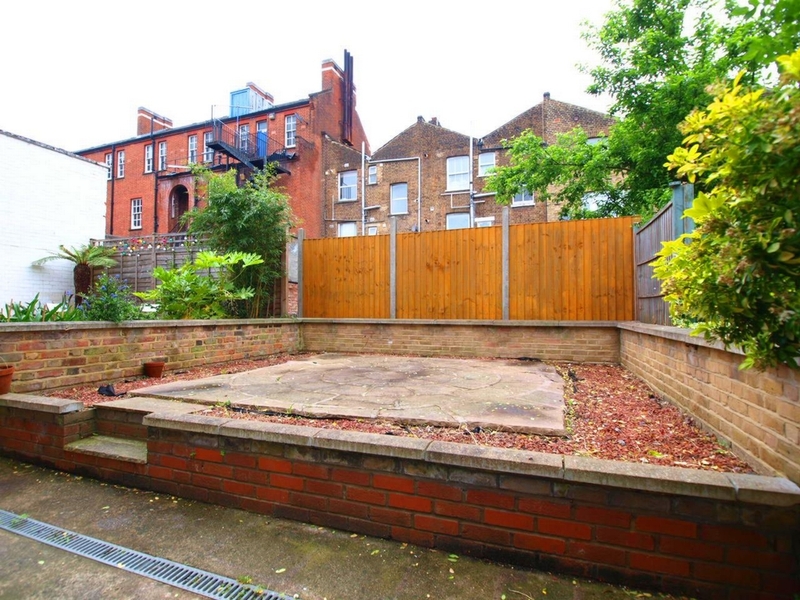 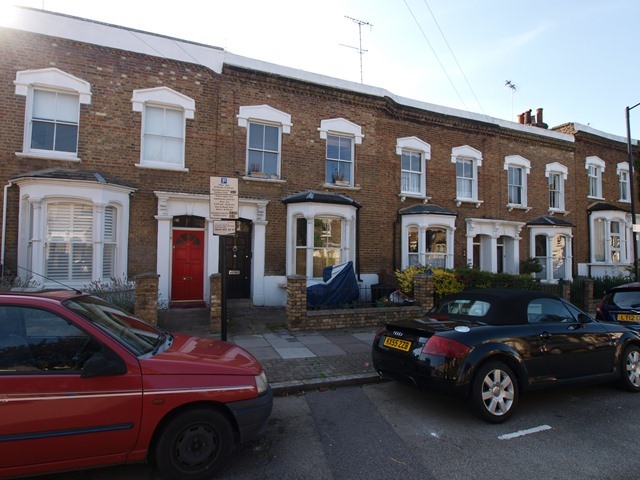 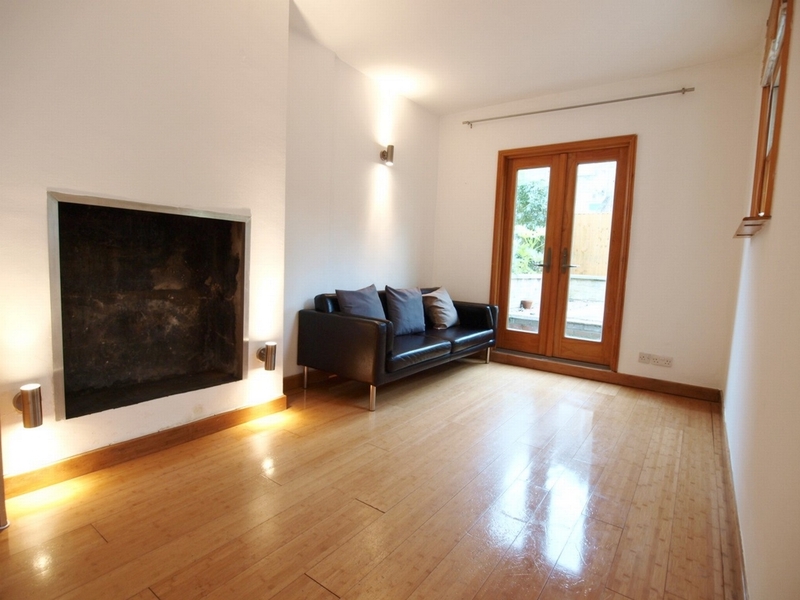 We are pleased to offer this beautiful split level 2 double bedroom garden flat on the popular Canning Road which is within a short walk of Arsenal tube and Highbury Barn. 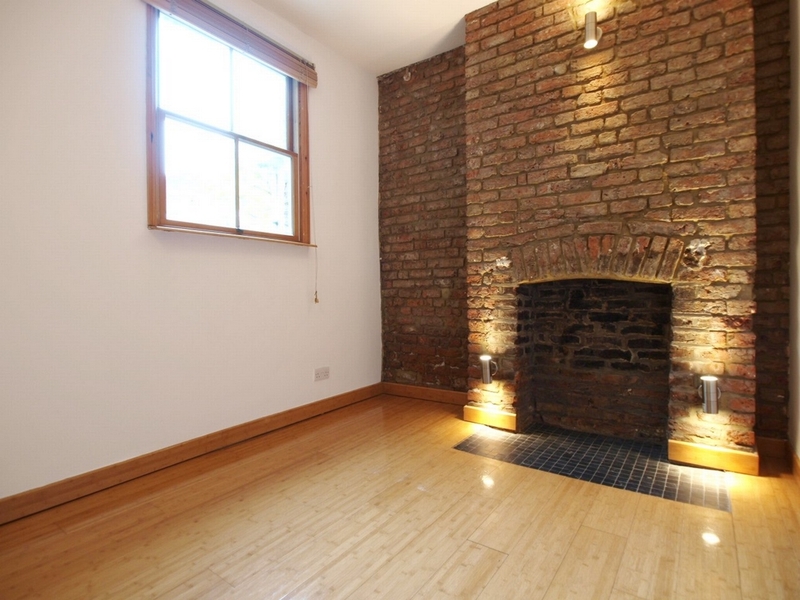 The flat offers 2 good size double bedrooms both with exposed brick work, large and bright lounge with a fully equipped open plan kitchen, stunning 4 piece bathroom and large private Garden. 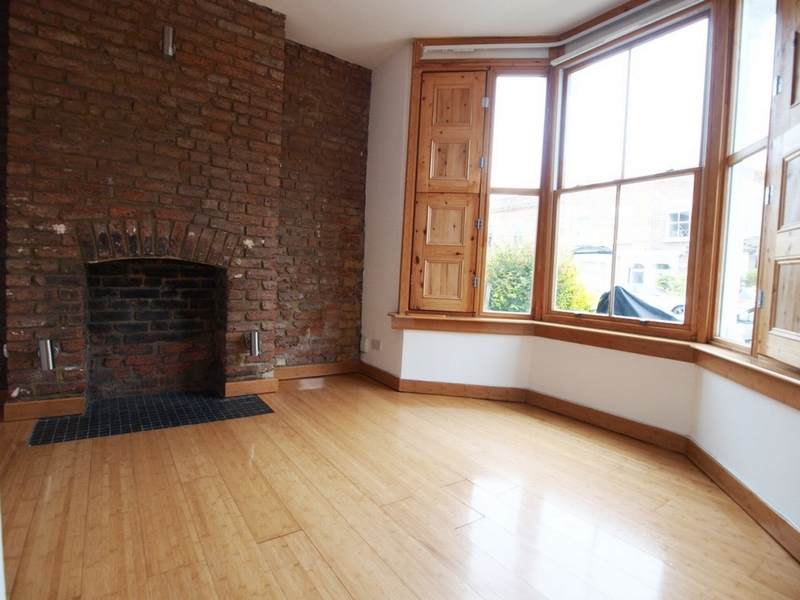 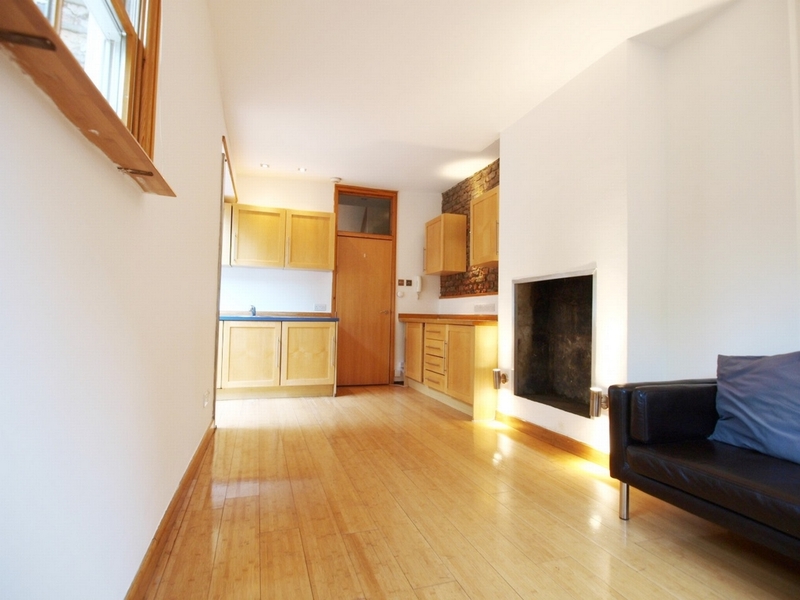 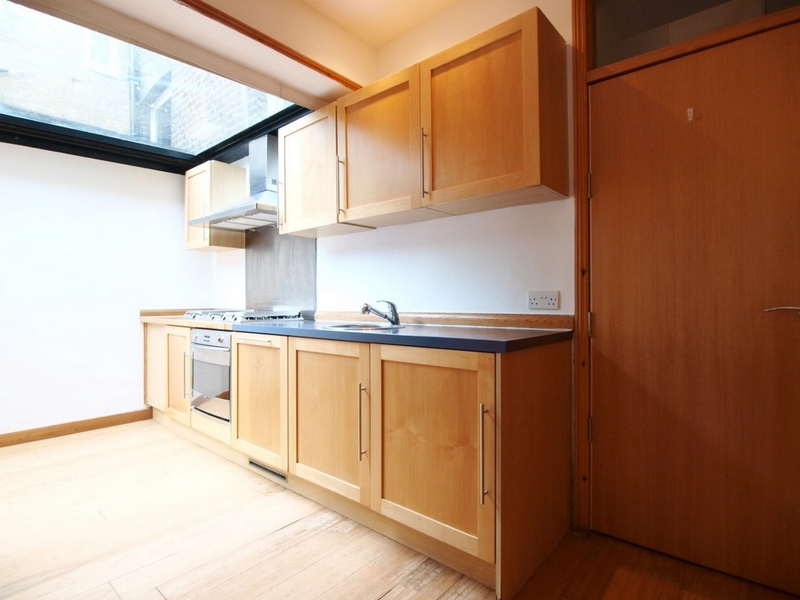 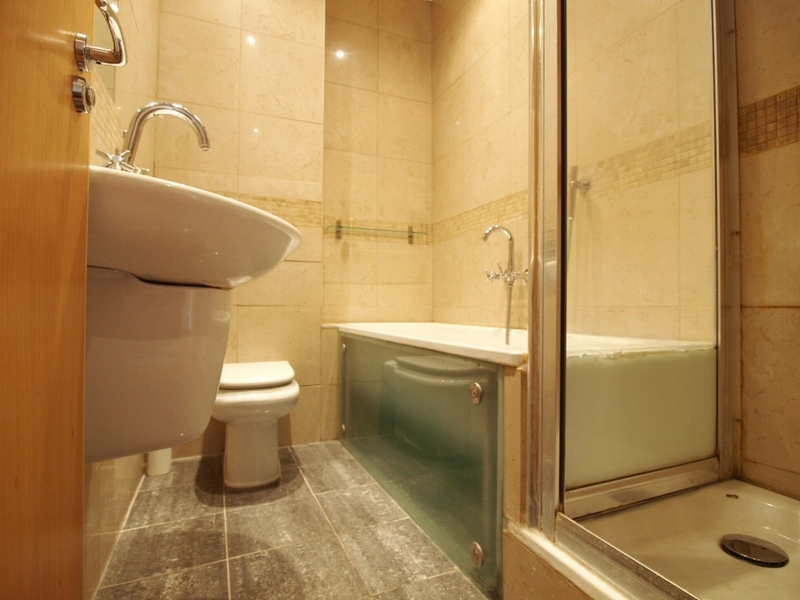 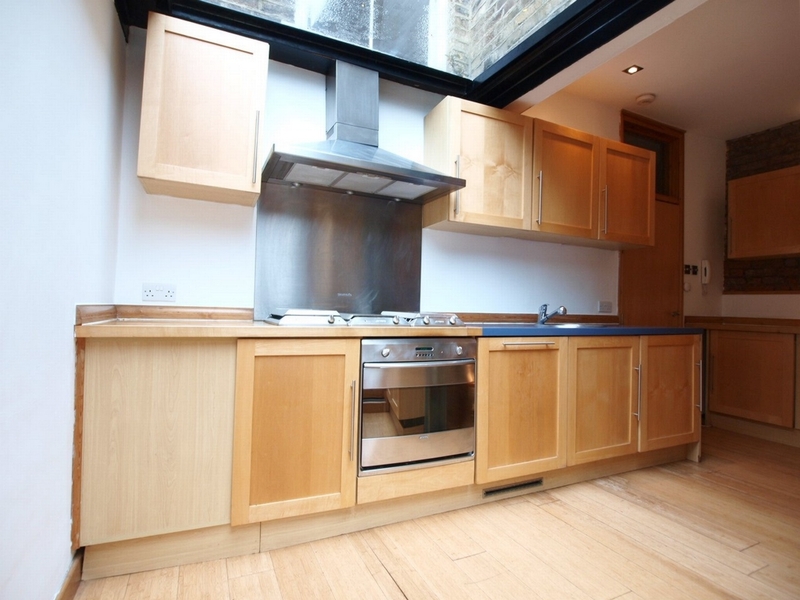 The flat has solid Bamboo flooring throughout, under floor heating and plenty of storage.